🤗 Want INSTANT PRESTIGE & CLASS for your home and SAVE MORE TIME on your cooking? ❗ Then DON’T MISS OBRO’s Exclusive 30% Early Bird Promotion on their cutting-edge Integrated Cooker Hood & Induction Hob! LIMITED SETS AVAILABLE! 🤩 This is a RARE OPPORTUNITY where you can save up to $1,200 on the sleek, modern and space-saving OBRO HDX2 integrated hood and hob system. Give your home an instant facelift this 2019. WhatsApp Us to Know More! 😍💡 If you’re renovating your kitchen soon, and you love to be a class above the rest… then you’ll LOVE the newly-improved Silestone… and our WONDERFUL Silestone by Cosentino + Tuscani Tapware Combo Promotion! 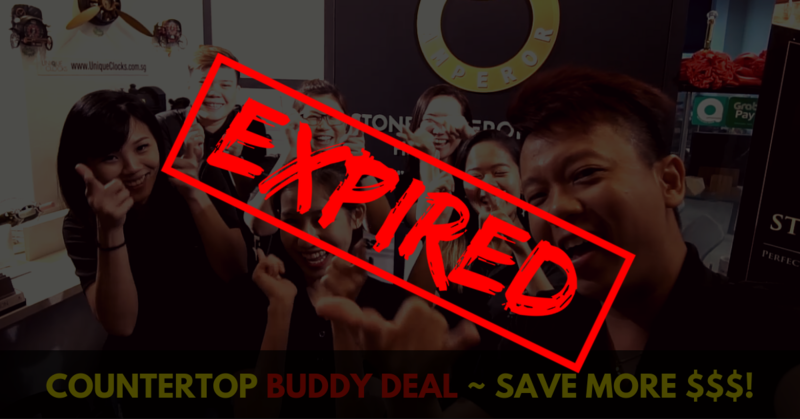 ❗ So hurry, bring your friend along to grab this limited-time only deal now! 👋😄 Renovating soon? Want the MOST VALUE out of your renovation budget?❗ Then you must grab our latest ALUMINIUM CABINET promotion! 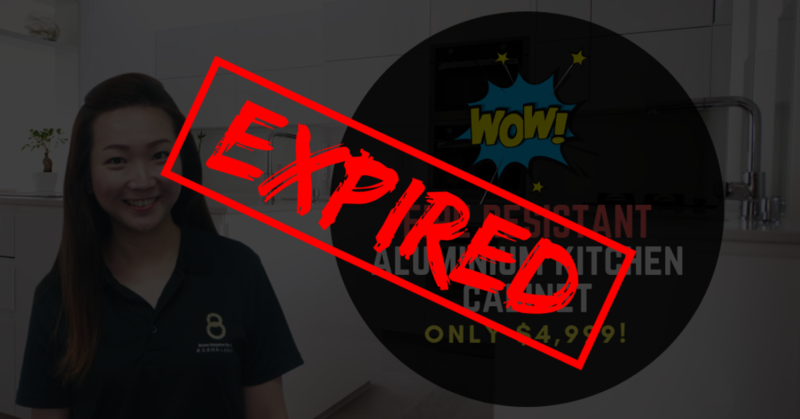 😍👉 CLICK HERE to discover the AWESOME benefits of Aluminium Cabinets and register your interest for this wonderful promotion today! 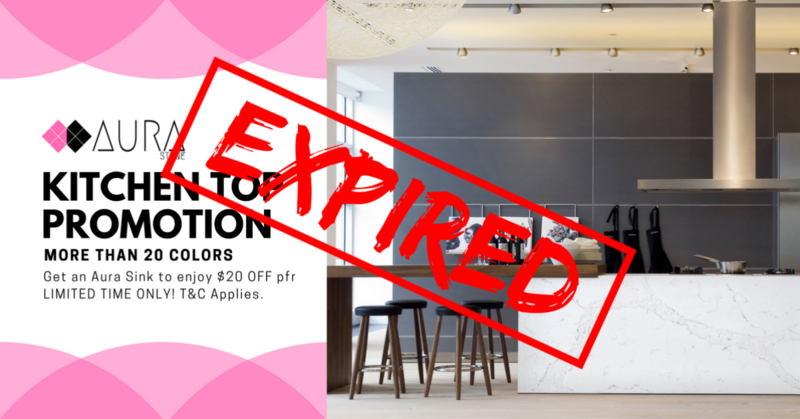 Visit our showroom today at 21 Woodlands Close #02-06 Primz Bizhub, S737854 to secure this limited time promotion… and remember to share this good news with your friends too! ✔ 1. LIKE and FOLLOW our Facebook page! ✔ 2. FOLLOW our Instagram page! 🙌 Also please do give us a shoutout on Instagram, tag us, and hashtag #kitchencountertop & to increase your chances of getting noticed. In the meantime, sit back, relax and STAY TUNED! ✔️ 1. LIKE and FOLLOW our Facebook page! ✔️ 2. FOLLOW our Instagram page! 🙌 Also please do give us a shoutout on Instagram, tag us, and hashtag #kitchencountertop to increase your chances of getting noticed.